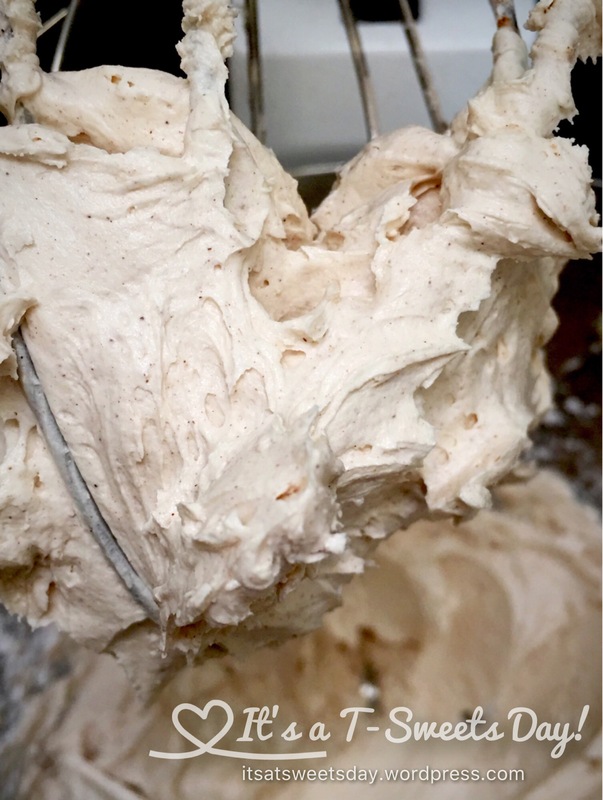 Cinnamon Honey Butter – It's a T-Sweets day! 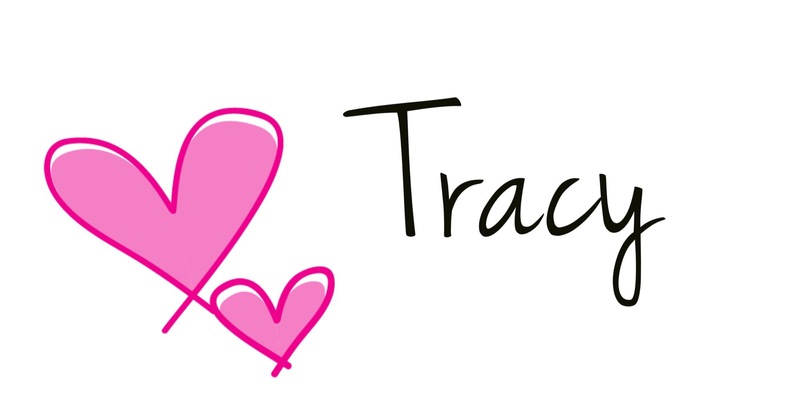 Published on December 9, 2016 December 9, 2016 by Tracy @ It's a T-Sweets Day! Have you ever had a beautiful homemade roll smothered with SWEET cinnamon honey butter? If you haven’t, you have been missing out on one of life’s greatest pleasures! For Thanksgiving my friend wanted a copycat recipe of the honey butter at Texas Roadhouse. I put my mind to it, and this is what I came up with. It is a kind of frosting butter, just like the Roadhouse. Yum!! Recipe by Tracy @Its a T-Sweets Day! Combine all of the ingredients in a mixer and whip until light and fluffy. I hope you’ll give this easy recipe a try and let me know what you think. Merry Christmas and Happy Holidays!